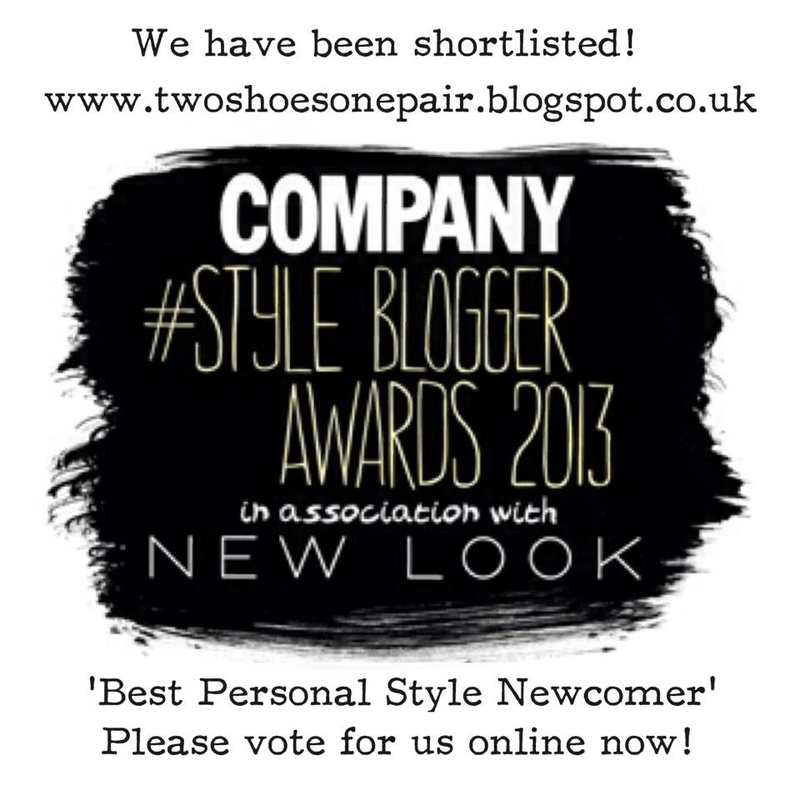 Two Shoes, One Pair: WE HAVE BEEN SHORTLISTED! 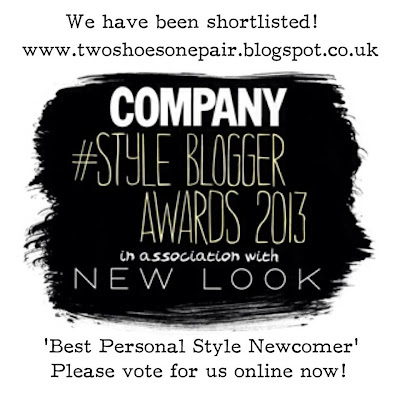 We are SO excited to be shortlisted!!! Thank you all for reading our blog and supporting us.